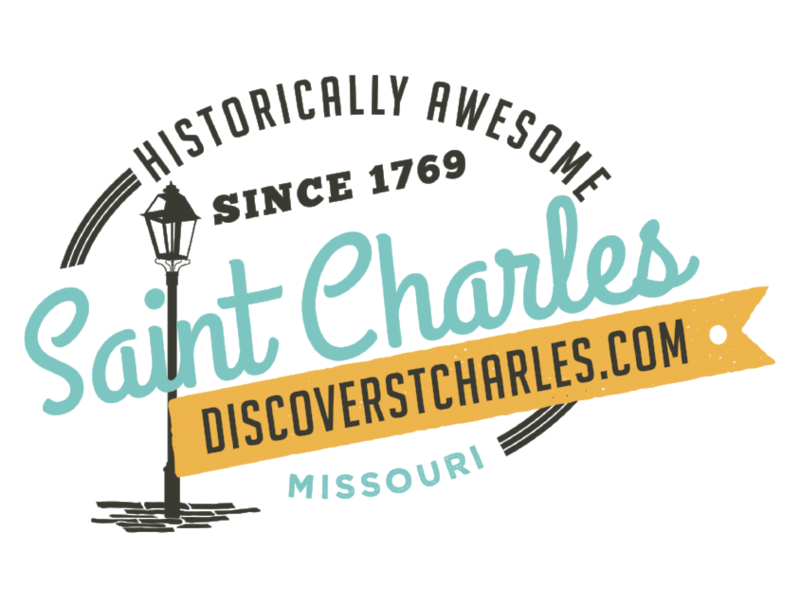 ST CHARLES - The $63 million rehabilitation of the westbound Interstate 70 Missouri River Bridge (Blanchette Bridge) will close and detour traffic starting late fall 2012. Walsh Construction Company plans to close the westbound I-70 Blanchette Bridge and shift lanes to the eastbound bridge starting late fall 2012, and no earlier than November 1. The work will take less than one year. An exact date for the closure is contingent on the manufacturing of steel for the new truss and approach spans. Weather at that time of year could also affect the exact closure date. During the construction, three lanes of eastbound and three lanes of westbound I-70 will be using the eastbound bridge. The two directions of traffic will be separated by a concrete barrier wall in the middle of the eastbound bridge. Lanes will be reduced to 11 feet wide with no shoulders. The speed limit on the bridge and through the work zone will be reduced to 45 mph. "Knowing the contractor&apos;s schedule to start in late fall provides us all many months to prepare for these traffic impacts," said MoDOT St. Louis District Engineer Ed Hassinger. "The good news is three lanes of I-70 will be open during the construction so you will be able to get to work, home, shopping, and attractions in the area. However, we strongly encourage people to start thinking now how they are going to use other Missouri River bridge crossings during the peak morning and evening weekday rush hours." "We have been working for over a year with the local business community and emergency responders to prepare for the upcoming closures and detours," Hassinger said. "Now that we have the tentative schedule dates, we can continue those efforts to ensure all preparations are ready to keep motorists safe and moving on the bridge and assist with all the ways to access the local businesses." "We encourage major employers especially those with many employees who travel from St. Charles County to consider allowing flextime and alternate work hours and locations," Hassinger said. "This isn&apos;t a full closure like the I-64 project, but all the same preparations need to be made to ensure everyone has a plan for how they will cope with the extra congestion on I-70 during peak hours." Construction work to prepare for the closure will begin in summer 2012. Lane closures will occur for this work primarily during off peak hours. Details will be announced on a week by week basis as the contractor&apos;s schedule progresses. For more information or to sign up for email updates regarding the westbound I-70 Blanchette Bridge rehabilitation, visit www.modot.org/blanchettebridge. MoDOT reminds motorists to slow down in work zones and avoid distractions to keep yourself and the workers safe.